of the on-going season, this is according to supersport.com. the Lagos outfit in the face in the 24-week old Nigerian top-flight. 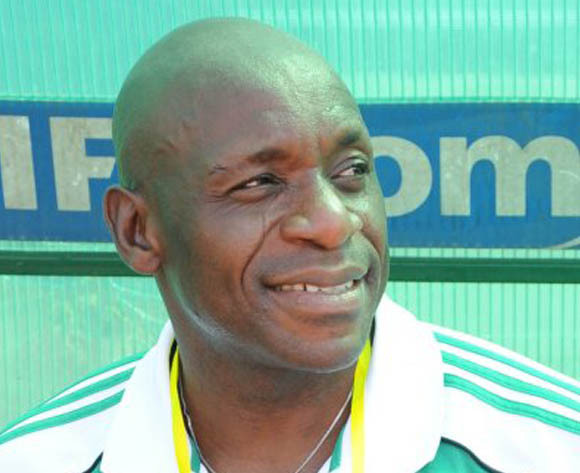 “Shorunmu and Giwa were presented to the team on Tuesday as goalkeeper trainer and assistant coach respectively. during training to familiarise himself with the bench and players. “Of course, their jobs are well spelt out to work assiduously hard to ensure the team survive relegation in the on-going season. “Incidentally, all the appointees will be on bench for the first time in Sunday’s NPFL matchday 25 clash at MFM FC in Agege. “We hope their experiences will signal an instant rebirth of the side’s fortune and firm path of survival. “They are happy with the enormous challenge on their shoulders and promised not to disappoint,” said Ayoola to supersport.com.